League of Legends has just introduced a brand new Champion while Hi-Rez Studios take the time to revisit an older one. 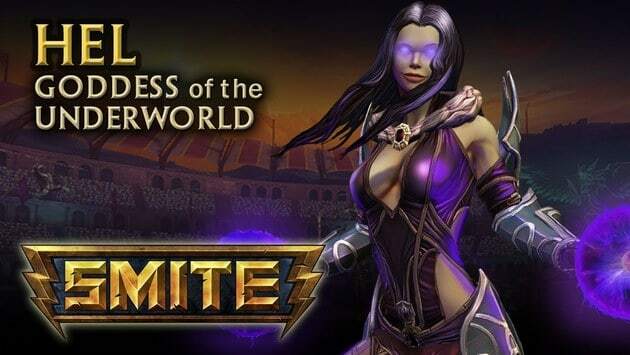 Hi-Rez Studios released the latest SMITE patch yesterday bringing with it an exciting variety of new skins and a totally new version of Hel. The Goddess of the Underworld makes an exciting return with all new character model and animation effects as well as some minor tweaks and changes to her abilities. Accompanying the new version of Hel are brand new skins for Ne Zha, Hades and Xbalanque with the latter two receiving the golden treatment. Hel and Kali are the latest two God’s to receive their own voice packs, both of which are available for purchase now.